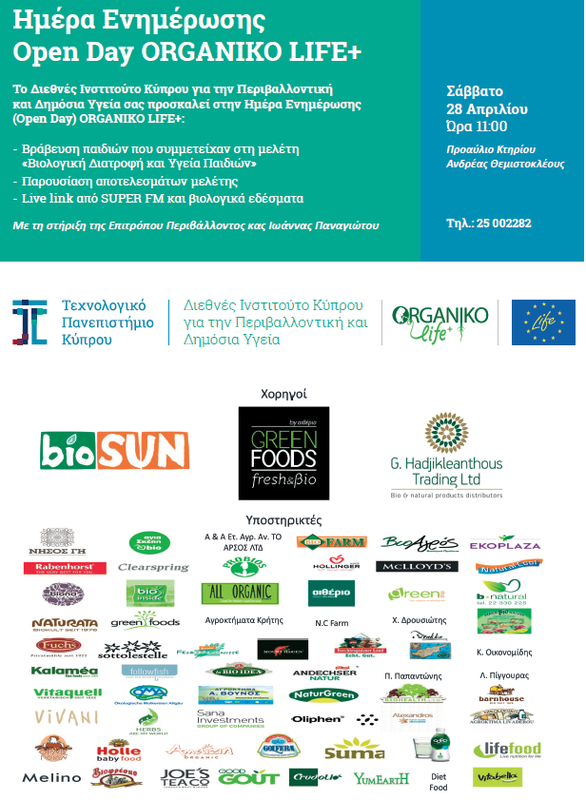 You are invited to the Organiko Life+ project Open Day on Saturday, April 28, at 11 am in the courtyard of the Andreas Themistocleous building at Cyprus University of Technology. 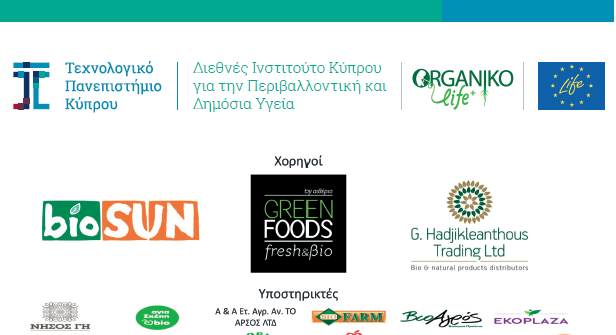 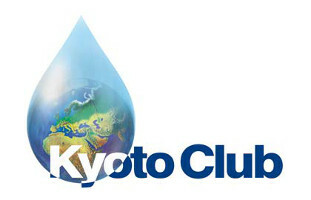 During the event certificates will be awarded to the children who participated in the study “Organic Diet and Children’s Health” (2nd group) and the results of the study will be presented. 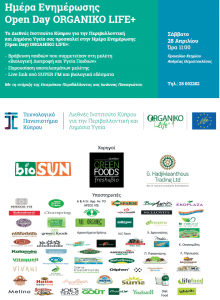 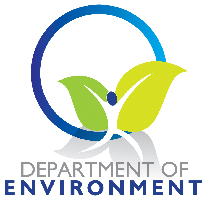 – With the support of the Environment Commissioner Ms. Ioanna Panagiotou.